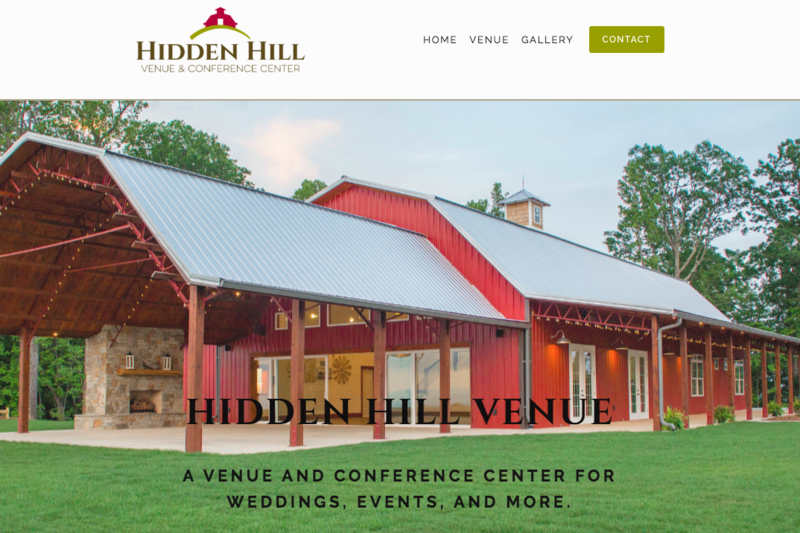 Congratulations to Hidden Hill Venue for their success! The fabulous and unique conference and event amenity sits atop the South Mountains with panoramic views of the Blue Ridge and western NC. Since its opening in April 2018, Hidden Hill has continued to grow. To check out the website that VanNoppen designed and developed for details on the venue’s amenities, uses, and reservations, click here. Copyright VanNoppen Marketing. Powered by Upstairs.